Hinin would reenter his office, finding Kota and Nota already there. He then looked down and saw the paper work and sighed. "Crap. Should have taken a detour. Oh well. How are you two this fine morning? Sleep well I trust?" He picked up the stack and set it on his desk, pulling the first paper off the top. "Sleep tends to be irrelevant. As a member of the Inuzuka Clan, I have the means to do things that most cannot." He looked to his friend, "And you? I can't imagine being HoKage is easy." He chuckled to himself and stepped over to the window at a set of dark clouds in the distance. He gripped his lef arm just above the elbow and grimaced. "My old wounds hurt, a bad storm is coming." He grinned, "I wonder how that will effect the exam." He grimaced at the thought of his horrible dream he had had. I have had only bad memories in my sleep. I want to double security. I want you to organize that. Make sure that all of the Jounin are in squads of two set up around the stadium. I graded the papers and we are going to move directly to the final exam. " He sighed. "Lord help us if the feelings on the wind do not lie. " "Yes, sir." He turned to leave the office and vanished through the doorframe. 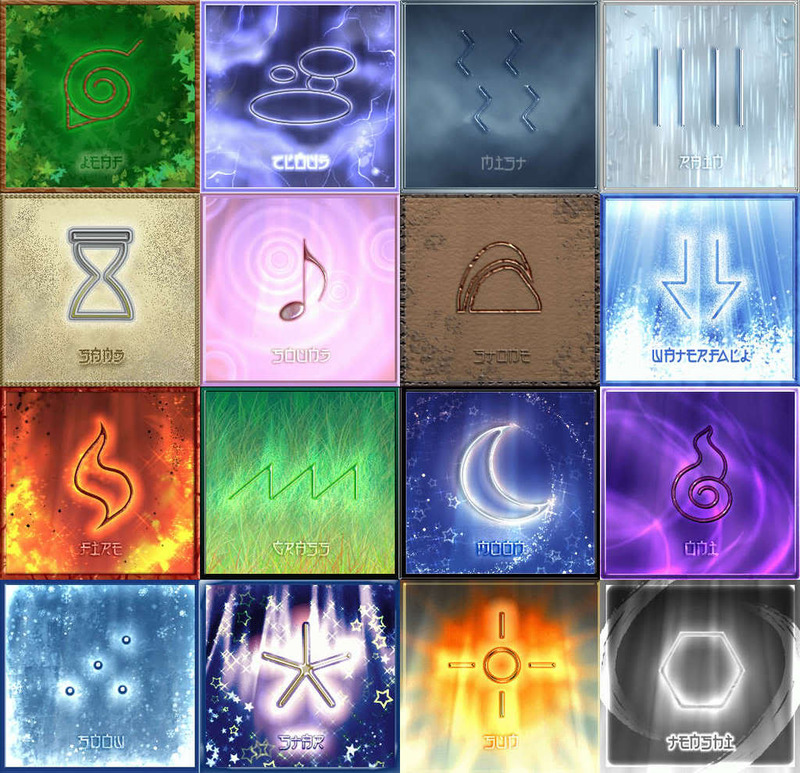 He went to the ANBU HQ and spent a few hours setting up preparations and assigning positions. Once he had finished he got up preparing to leave. He heard some saying it had started to rain so he grabbed his special cloak made specifically for him with various symbols used by the Inuzuka Clan. 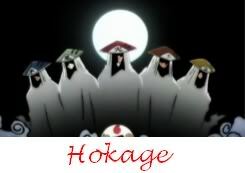 He pulled his hood up over his mask and exited, meeting with the HoKage. From his office, Hinin went to the temple within the forest of death to meet all of the final examers. There, he gave a brief speech about how they were get ready. He then noticed it was raining outside so he slipped up his hat and returned to his office to make the final paper work official. After he was done, he waited for his captain to return. Once he did, they would proceed to the stadium made for the final exam. "I do hope this goes well..." He shuffled under his cloak and stared up at the wet sky. "Anyone interesting to watch this year? I love a good fight." He chuckled. Hinin heard talking outside and looked out his window to see Kota standing down there waiting. "Hey Kota. I will be down in a minute." With that, he pushed his hand on the windowsill and shot himself over the roof and onto the ground below. "Hey are you ready to go? One anbu should be enough to protect me from any harm and you are the best so I believe we are enough. Have you done as I asked?" "Yes, sir. And I appreciate the praise but don't overestimate our combined strength. If something shall go amuck, then we should be prepared." He crossed his arms under the cloak and glanced to Notaru, "Ready?" The dog nodded in response. "Good. Let's go." Hinin smiled and continued to walk in the direction of the stadium. "I guess we shall see who in our young ones are strongest then. " He slipped his hands into his pockets, getting excited to see the fight. "I too hope this will be a good fight. There are only three matches but if our ninja are skilled it be an extensive few rounds. " He grinned thinking of his days as a over eager Chunnin. "What do you think? You have read the files I trust?" Kota crossed his arms under his cloak, the sound of the rain patting down on the durable waterproof fabrics of his uniform. "I did, although I'm more interested in the results of the Forest of Death. I expect my men shall report soon on what they observed." He was suddenly quiet and after a few moments had gone by as he said, "Seeing each of the imdviduals fight will be interesting...I wish to learn of wha techniques they have gained at this age." He smiled, continuing to walk. "As do I, my friend. As do I" With that, he considered how much these kids had gone through to pass. They must have been exceptional ninja. "How much longer until this begins?" He lead them under a open pavilion as to block the rain from drenching them. He patted Nota on the head with a chuckle as the giant dog angrily shook his form, sending small droplets of water flying from his damp fur. "They all have thirty minutes to be at the stadium or they are disqualified. The rain is terrible right now so do you mind if I teleport us there?" He held up a small knife and an ink brush. He sighed and nodded, "I suppose, sir." He then drew a circle around them and then cut his finger, drawing a triangle with a line through it in the center. He did a few quick hand signs and spoke a few words under his breat. In a flash of light, they were under the Hokage canopy at the final exam stadium. Hinin smiled, looking at his companions. "Feel ok? was that your first time?" Kota and Notaru stood there and stared at Hinin for a good minute before glancing at each other and then laughing. "Sir, forgive me, but you really need to re-think your words before you speak." The dog nodded with a chuckle. Hinin would burst out laughing, seeing his horrible mistake. "Oh you know what i meant." He sat down to see the first genin arrive. He looked to his left to see the other kage already seated. Each beside them were their trusted guards. "I guess we were running a little behind weren't we now?" Kota shrugged, "It is our village, we can do as we please." His raher large companion stepped over beside him and then rested flat on his belly and laying his head on his paws. He smiled at this. "I guess it is just another perk to being Hokage then. " He watched as the second Genin entered then the third. "Looks like they are all about to arrive, sir." He nodded and held up his hand, as to quiet the crowds just as the final student entered the stadium. He now stood up so that all could see him. "Welcome everyone to the final exam of the Chunnin Exams. Today, the only genin that made it this far were our very own New Konoha Ninja. We are deeply proud of all four of you. Congratulations on making this far. The rules are simple. When your name is called, get on the field. When the exam proctor says go, you fight until he sees that the fight is finished or until one of you are dead. While you wait, you will sit in that podium over there. "He now pointed at the podium to the left of the kage podium. "Good luck everyone!" Kota stood respectfully through the speeh and when it was over he crossed his arms and leaned against the wall behind him, "Ah...I killed my opponent during the first three seconds of my exam at this point..." He sighed, "After that it was nothing but work work and more work...and now...I'm captain of the Konoha ANBU." He chuckled as his dog nudged him, "You had my help." He smiled at this. "During my exam, I was lucky enough to have a coward for an opponent. I activated my sharingan and he gave up. " He chuckled. "It is slightly funny you know. " He chuckled, "Oh yeah. I remember that...I remember him too." He glanced to Notaru and laughed a bit as he then said, "Ah yes, I would steel his lunch quite often." The dog licked his lips, remembering the meals. Kota shook his head, grinning behind his mask and then redirecting his attention to the exam with little interest at this point. The first two students stepped onto the field, preparing to fight. The one on the right looked very fierce but the one on the left was wearing completely casual clothing and had a happy tired look on his face. The match then begun. The fierce looking one ran towards the casual kid and threw a punch. The boy simply side stepped out of the way, never removing his arms from behind his back. This must have made the fierce one madder because he charged with all his might, preparing to tackle the kid. Again, the casual one simply side stepped but this time it wasn't enough. The fierce kid turned and threw his arms out in an attempt to capture him. It was not successful. The casual kid jumped into the air, landing on the boys head. The weight pushed the fierce kid into the dirt. The casual kid then, simple pulled up a rope and tied the fierce ones hands together. He then sat on the kids legs and smiled. The match was over. Hinin let out an applause. He truly thought that was talented.